Delivered Friday and picked up Monday for a full weekend of fun! Longer hire periods of hire can be negotiated. 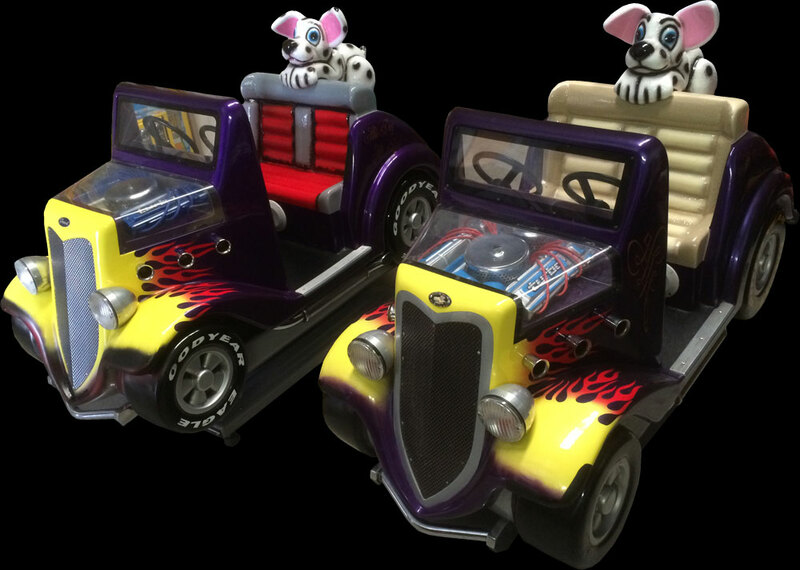 Single and twin games great for both the male and female speedsters! 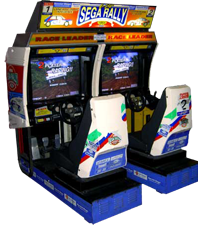 Sega Rally is one a very popular arcade racing game. 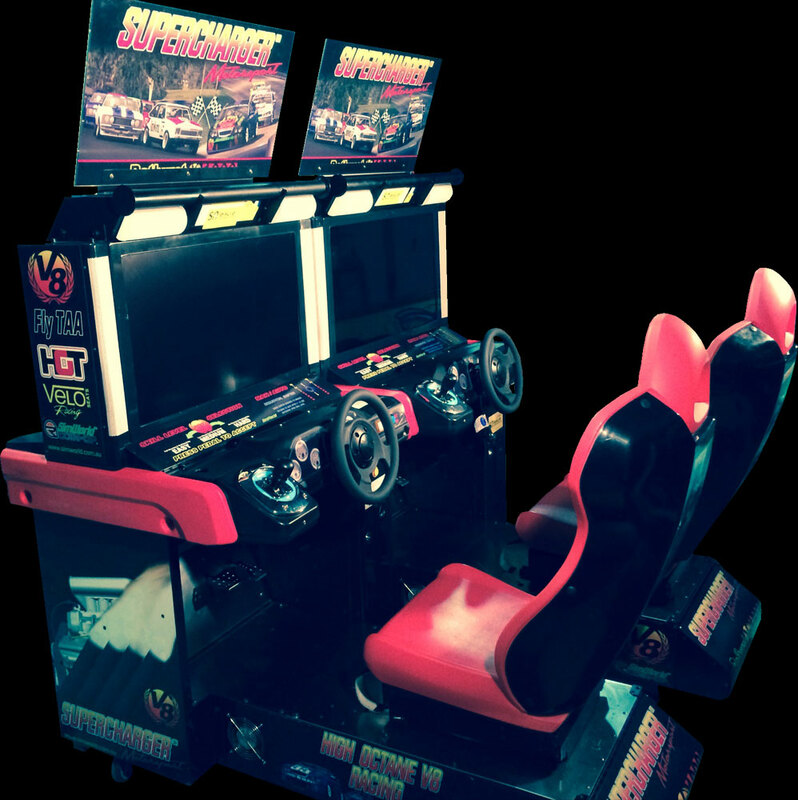 By hiring 4 units you can race up to eight players at once! Ride wherever you want around a CGI rending of Los Angeles on one of five classic Harley Davidson motorcycles. 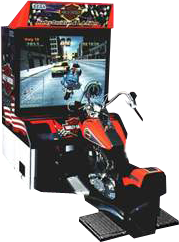 From first timers to Harley maniacs everyone will love this game! With great outdoor environments and prey that look extremely realistic you'll never have to take a trip to the woods again. Shoot as many deer as you can on your hunt. This all-new hunting adventure puts you amongst the wildlife of Africa. Shoot lions, rhinos, elephants, panthers, and zebras. New dual pump-action shotguns, four player head-to-head competition, over 400 3D hunting scenes, and 15 new bonus rounds. 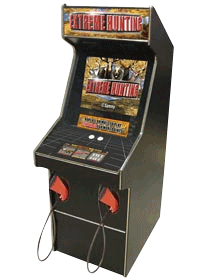 Take it to the extreme with Extreme Hunting! 6 new animals, 3 types of weapons, big game action at its best! 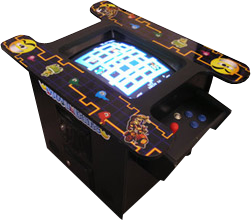 With all the classics including Pacman, Space Invaders, Donkey Kong and many more! Master the snowboard with your skill. Swing and edge, glide and slip or bank turn. Use the jump move to beat your opponent and gain the fastest time. 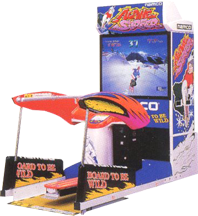 You also can perform cool mid-air tricks with special controls. 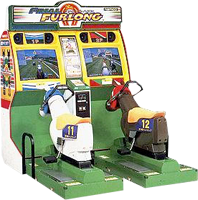 You'll really feel like your riding in a horse race with the Final Furlong simulator game. 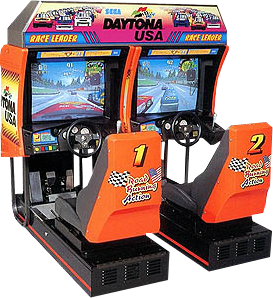 Not only is this great fun to play and watch, it is also great exercise!